Welcome to National Veterans Service Bureau. We are a government and public sector Information Technology vendor. We have over 17 years of IT Experience working with companies like Sprint, AT&T, Boeing, EPA, FAA, ADP, Bank of America, Armed Forces Bank, and many more. NVSB can service all of your IT needs from staffing, computing, software development, database creation and maintenance, and IT systems architecture. National Veterans Service Bureau is a General Services Administration recognized vendor which submits Prime Vendor Contract proposals. 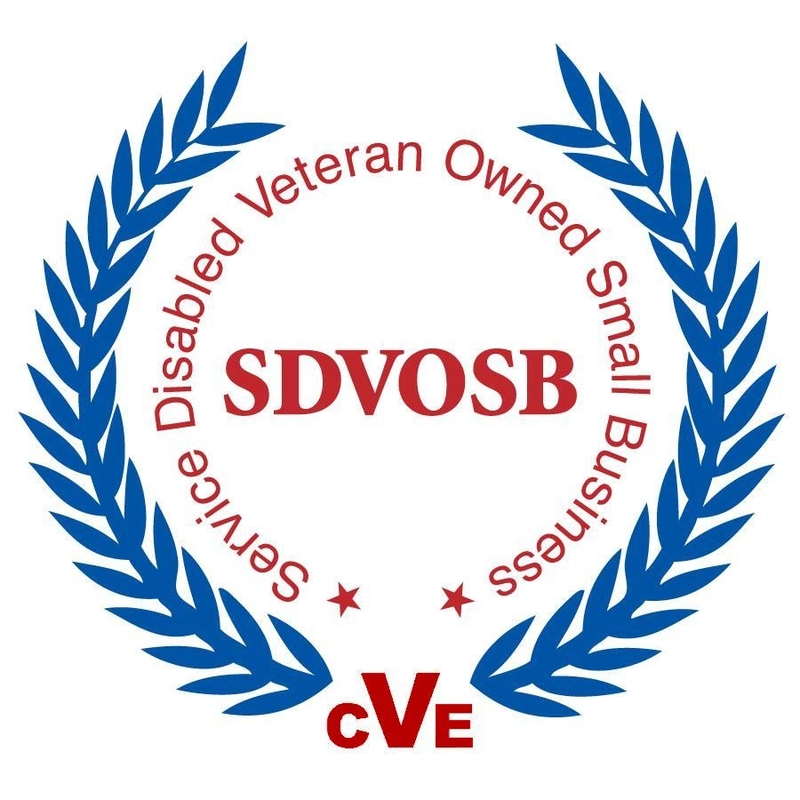 National Veterans Service Bureau is a VetBiz recognized Service Disabled Veteran Owned Small Business (SDVOSB) that is a member of the Veterans First program. National Veterans Service Bureau is willing to work as either a Sub Contractor or as a Prime Vendor. National Veterans Service Bureau works with GSA's Integrated Award Environment new Technical Interface Community to set the standards for IT Development for IT Service Providers for the Federal Government. National Veterans Service Bureau strives to provide the best service available for the lowest prices. Government Contracting Agents are welcome to contact NVSB for any computing needs. © 2018. National Veterans Service Bureau. All Rights Reserved.